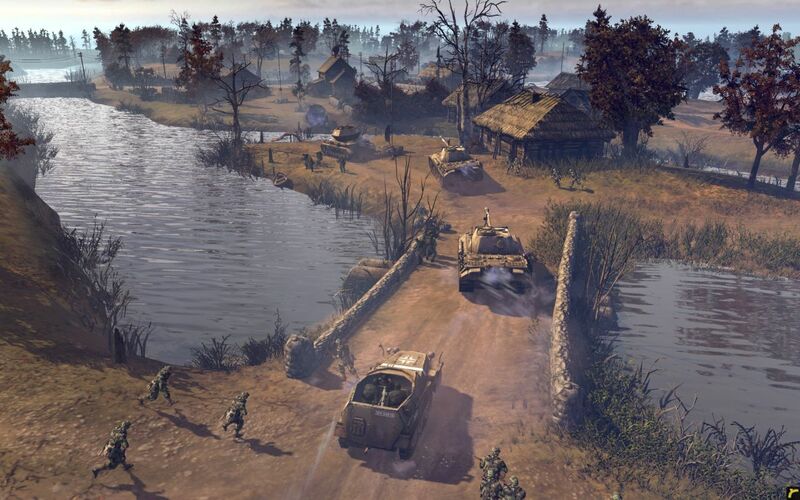 Company of Heroes 2 has two new maps available through the matchmaking roster based around Semois from the original game. Called Semoskiy, it has been rebuilt from the ground up with both a summer and a winter variants available. 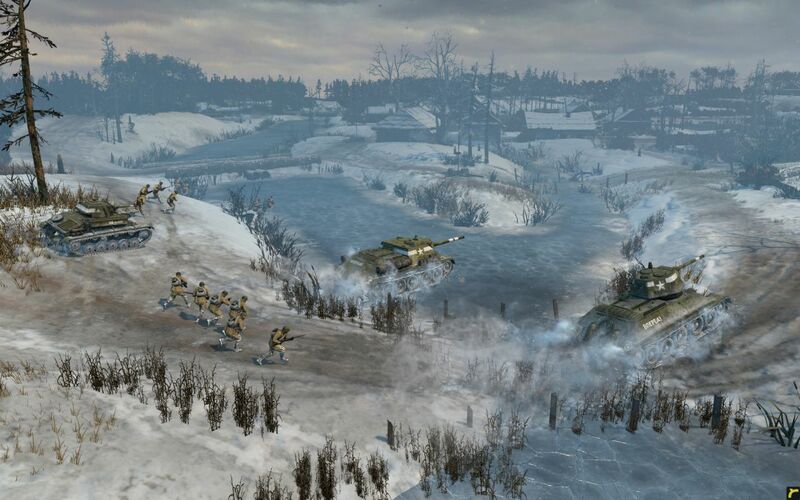 The summer version of Semoskiy later today when it is patched into the game, and the winter map is coming on September 10. Both maps will be provided to players free of charge by automatic download via Steam.